company in Albuquerque, NM, our contractors at Octavio’s Painting, LLC, have the experience and equipment needed to provide complete epoxy flooring and refinishing services in your home or business. Epoxy flooring extends the life of your floors, saving you money and keeping your space looking great. 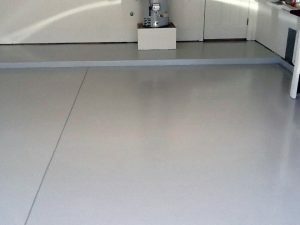 For a FREE estimate on epoxy floor painting in Albuquerque, NM, contact us today. We have the best price in town, GUARANTEED! Contact us for epoxy flooring in Albuquerque, NM: (505) 907-0772. Why get epoxy coating on your floors? Epoxy flooring enhances the aesthetic appearance of your floors as well as the durability of your floors. To learn more about epoxy flooring, contact us to speak with an epoxy flooring contractor in Albuquerque, NM.